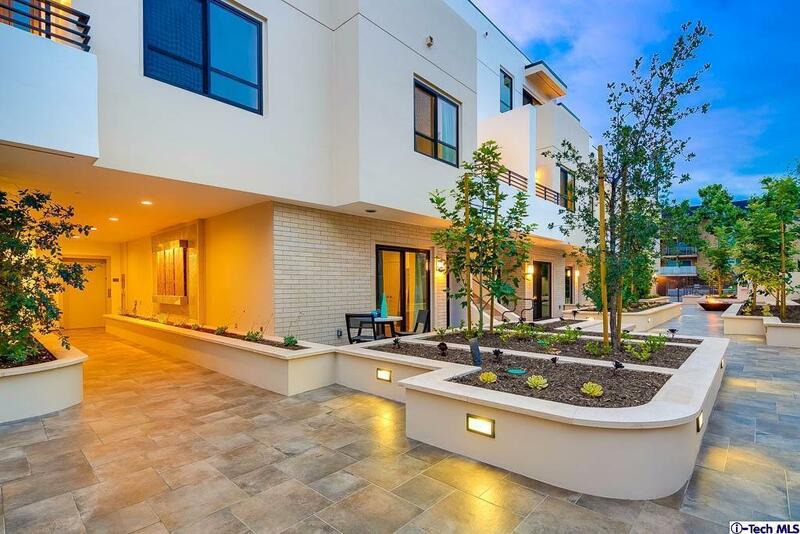 Welcome to Del Mar Gardens, Pasadena's newest collection of 17 contemporary condominiums to call home. 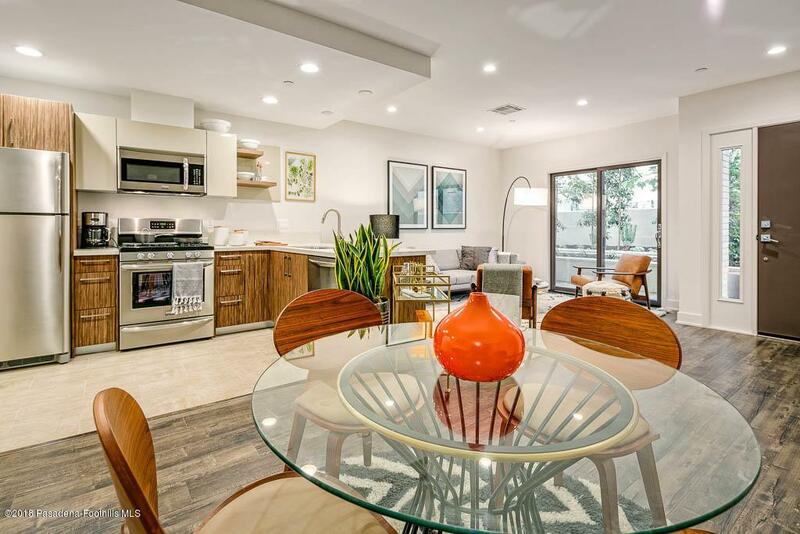 Its unique architectural style features clean, modern designs, understated sophistication, abundance of natural light and open floor plans to enjoy a low maintenance lifestyle. Its exterior space offers a minimalist garden courtyard that is interlaced with lounge seating areas and features an outdoor fireplace to cozy up to. 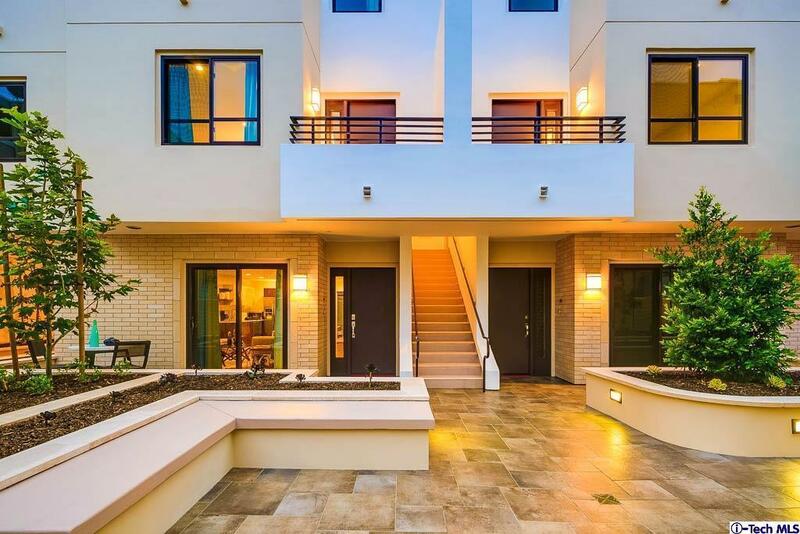 Its neighborhood is situated within close proximity to the best that Pasadena has to offer. Let the fun begin with exploring Victory Park, Eaton Canyon Park, The Huntington Library, The Arboretum, one of L.A.'s best Farmer's markets and over 500 restaurants. Where you begin and end each day matters! - Del Mar Gardens. 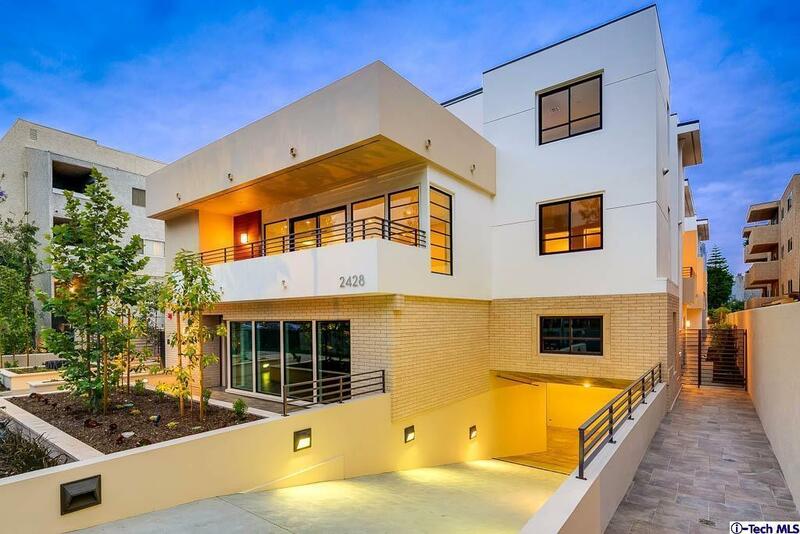 Sold by Jason Winicki BRE#01274839 of Compass. Cross Streets East Of Sierra Madre Blvd. Listing provided courtesy of Lara Arslanian DRE#01274839 of Podley Properties and Boyd Smith CA DRE# 00862189 of Podley Properties.